Incinerating resources – Is there Any excuse for it...? In our current linear economy of ”Take-Make-Dispose” there is a built-in contradiction. Most people don’t want increasing amounts of waste, but at the same time most people “agree” that we “must have” economical growth – Isn’t there a missing link here? 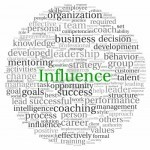 Have you ever thought about the way different words are “loaded” with values and how this influence our way of thinking and acting? – When your very best, favourite and expensive pair of designer jeans becomes “something else” by the end of the season or when you throw them in a “bin”. Isn’t it also a bit strange that regardless if it is a pair of jeans, a newspaper, a book, a table, a bottle or a banana peel – once you throw it in the “bin”, it becomes “Waste or Trash” – a “grey mass”, of something that you just want to get rid of…. and, just a little while ago, it was something you worked hard to buy…. When resources are re-named as waste or trash they also seem to become “filthy” and definitely someone else’s problem. These deceptions are deeply rooted within our “western” way of life and therefore pose a major obstacle when we need to change to a more circular economy. 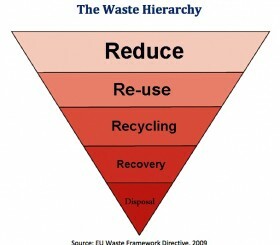 When ever talking about waste, the waste-hierarchy is always brought up. Sometimes it is drawn as a pyramide standing on its base, sometimes in a reversed mode like a funnel. What strikes me is that most (all) efforts are focusing on “Re-use, Recycling and Recovery”, while Disposal is an admitted “problem-area” – and “Reduce” somehow seems to be Tabu! An even more blatant name-change deception has been introduced lately by corporations that incinerate waste for heat and/or energy – in this sector the word “Substrate” is frequently used – thereby reducing whatever environmental implication that could be connected to “Waste” or “Trash” and merely referring to it as a combustible fuel among others…. 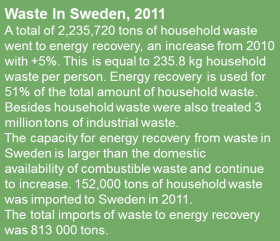 I recently learned about a district heating company that invested approximately €222 Million in a brand new waste-incineration plant with combined heat and power generation. The intention with the Waste-hierarchy is first and foremost to reduce all waste – investing €222 Million in a plant that “ensures the long time delivery of district heat and local production of electricity in a cost effective manner …” is highly questionable – even if the waste-handling company has an outspoken re-cycling policy – Where is the incentive to reduce? Burning waste – to effectively remove our “bad conscience”, a conscience that we are in great need of, to promote change to a circular economy. …And an effective way to “take out” resources from the system permanently! Yet the game is changing. Friedman’s argument that businesses have “one and only one social responsibility” – to maximise profit for shareholders – now seems not so much wrong as built for another time. 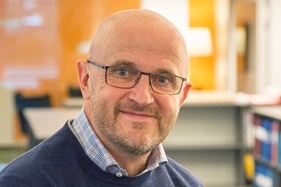 Today, businesses that pursue commercial interests without giving due consideration to the communities they’re involved with are not competitively advantaged; they’re embroiled in controversy, exposed to supplychain shocks, caught out by regulatory changes, and are well on their way to becoming socially irrelevant to customers. Read more about how companies like Kingfisher and IKEA are trying to give back more than they take in this article from The Guardian. What is your opinion – Is there any excuse to Burn our precious resources…?